Constant Contact is an email and social media marketing platform that provides customized HTML email templates, contact list management, social and core systems integrations, and campaign delivery metrics and reporting. 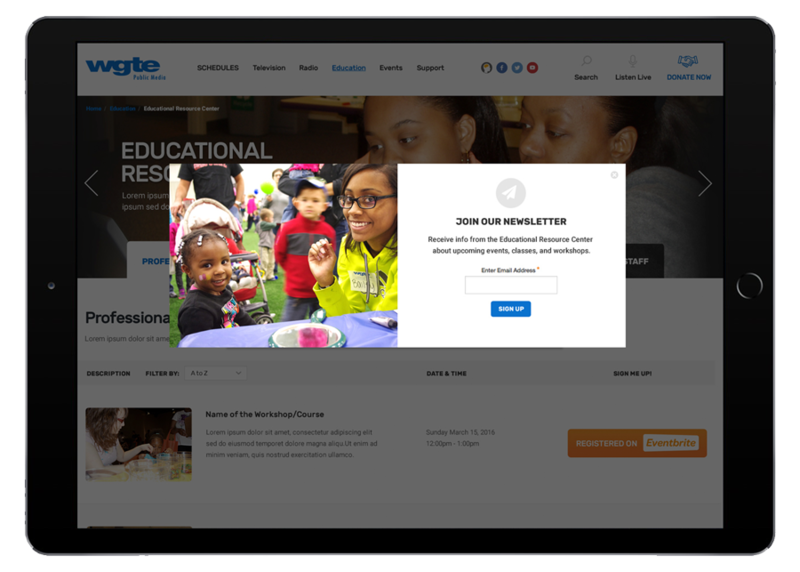 Starkmedia can help your business implement custom templates and manage email marketing campaigns to retain and grow your contact lists. Our experienced team of analysts and content marketers review delivery data and drive messaging that targets audience interests and inspires action.